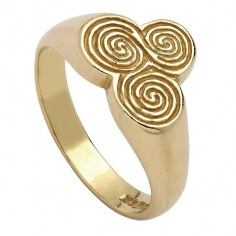 The spiral designs found at the Newgrange tomb in Ireland are thought to be over 5,000 years old. We have brought this ancient design to life in this Sterling silver women's ring. 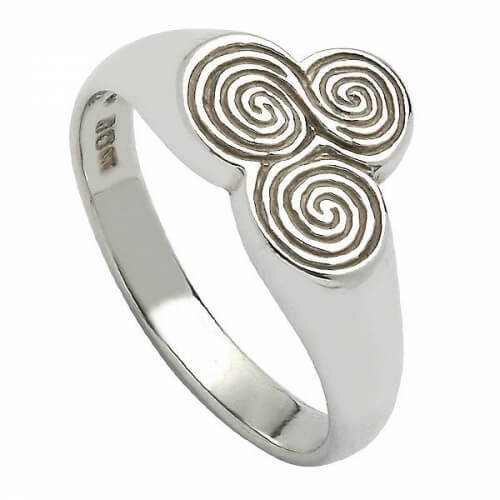 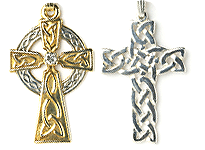 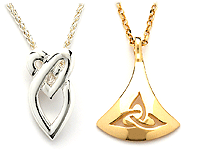 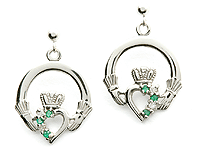 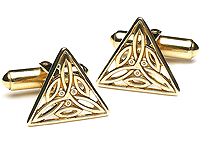 Celebrate your ancient Celtic culture in style. 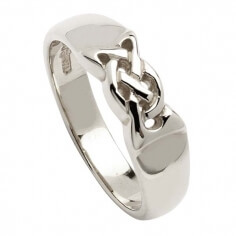 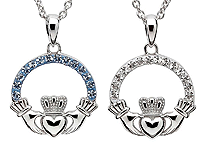 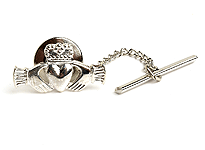 Handcrafted by trusted Irish artisans then tested and hallmarked by the government-run Dublin Assay Office in Dublin Castle - your mark of quality.